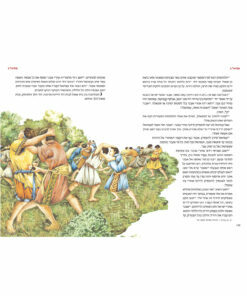 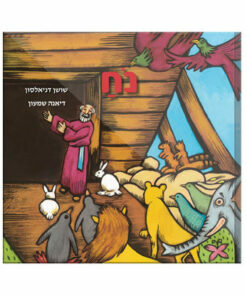 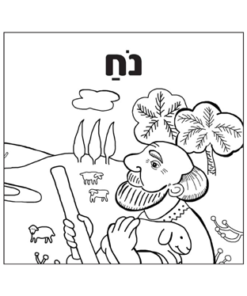 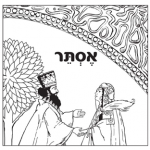 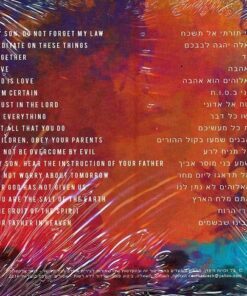 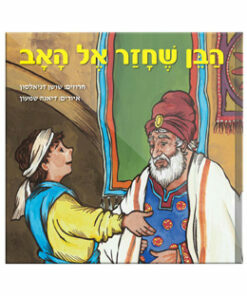 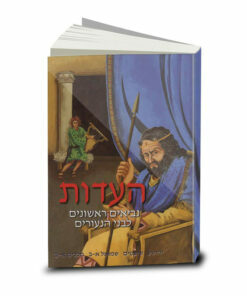 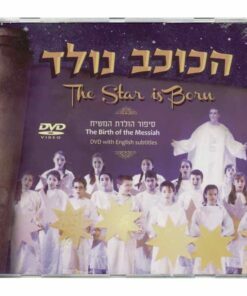 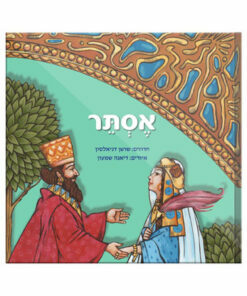 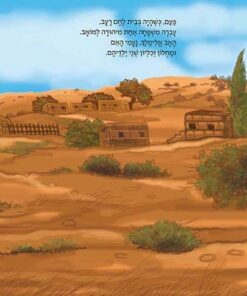 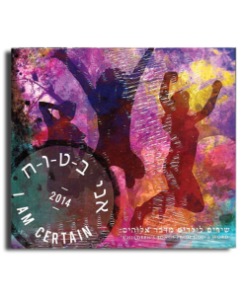 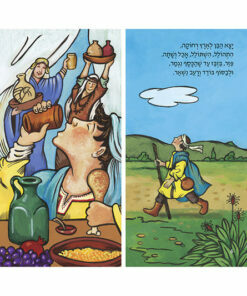 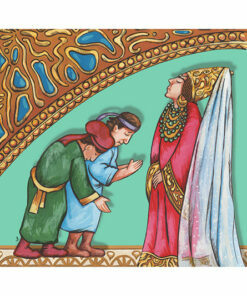 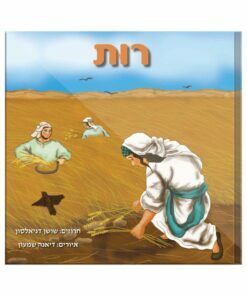 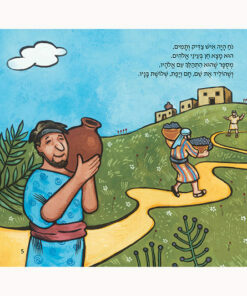 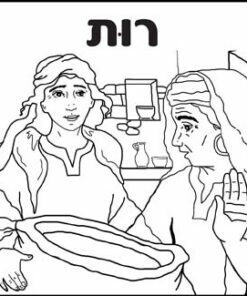 CD in Hebrew for children and for the entire family, by Miriam Givoni. 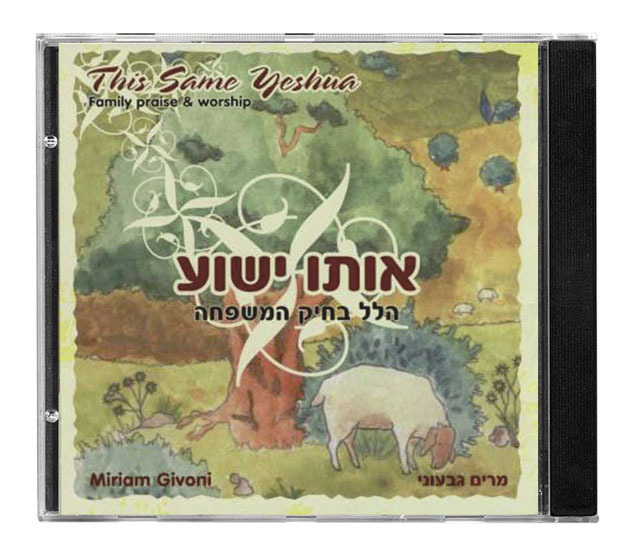 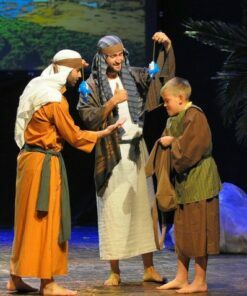 “This Same Yeshua” tells the simplicity and the beauty of the Gospel presented in songs that both children and adults will love to sing. 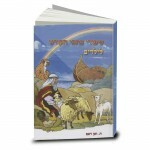 Includes lyrics, translation and transliteration booklet. 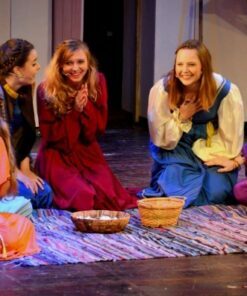 Where is my little lamb?